Your curiosity in knowing about us is truly appreciated! Litabi is a multi-niche blog dedicated to providing you with the best information related to technology, social media, online money making and entertainment. Three active bloggers manage the blog, Litabi.com. 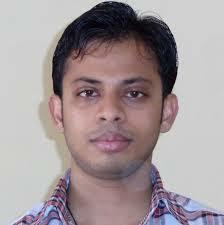 Atish is a simple guy who became a blogger by passion. He manages multiple blogs but TechTricksWorld is his core blog where he emphasizes his expertise of blogging, SEO and tech related articles for his beloved readers. Having intermediate knowledge of Html/CSS is added ability of him and he is well-known in the blogosphere with his helping attitude. This open-minded guy is very active on social networks to bond with the people on same wave length. 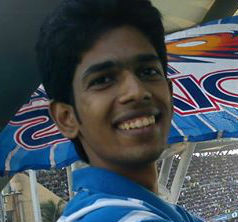 You may reach Atish via Facebook, Twitter and Google Plus or Visit atishranjan.com and catch him through Contact Form. Nirmala is a responsive person who would like to help others. 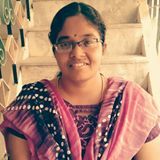 She is a graduate of electronics and communication engineering and writing is her preferred hobby. Thus she had nudged to turn out a professional blogger to blog at an exciting tech blog, MyMagicFundas. She mostly writes about blogging, technology and social media stuffs. Networking with fellow & famous bloggers is her ideal choice to get succeed in blogging. Zainil is smart chap, vigorous associate of TechTricksWorld. He is basically a commerce graduate who currently specializing in the auditing field. Other than career path, he has immense knowledge in internet marketing business which is a great cause for the growth of TTW. Communicating in 6 different languages is one of his best qualities and he educated in software programming languages too. He shows keen interest to write about indispensable tech posts.